This is going to be a big year for social media and the Superbowl. There are going to be many people updating statuses about the game, using Twitter and Facebook (and maybe Google+). Even bigger will be people’s responses to commercials and brands. Smart companies will use hashtags on their commercials, to encourage a directed conversation via social media. Good companies will also encourage sharing on Facebook. I would think about revealing commercials at the same time on Youtube and share it via all social channels that I had available. But the most important aspect is to create buzz in the community and have the community want to share your commercial. Ultimately, the prevalence of smartphones will lead to a lot of social talk about the big game. I am excited to see all of the comments as an outlet to tracking the game through another means. Maybe we’ll even set up a television that is just for tweets. 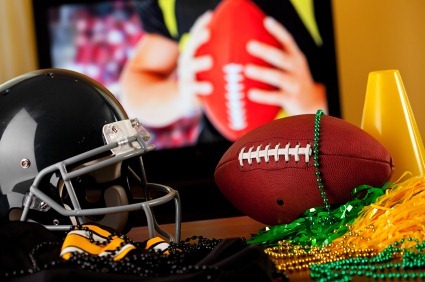 What do you plan on sharing on Super Bowl Sunday? Your recipes? Your views on the playcalling in the game?